So you’ve read my review of the Tochta Utopia mattress and decided that it’s the right bed for your RV. Well be sure to use the coupon code SLEEPOPOLIS to save 5% on your purchase! 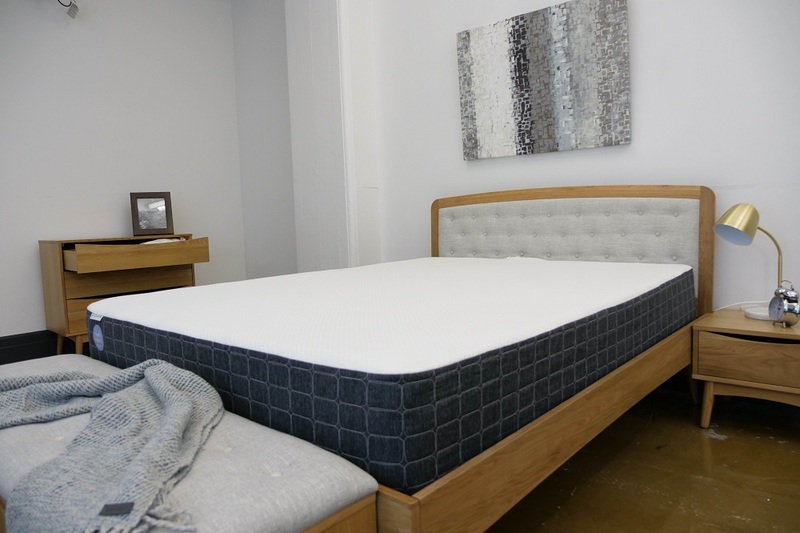 This customizable mattress offers a classic memory foam feel that's particularly great for side sleepers! Enjoy 5% off your order with our exclusive discount! 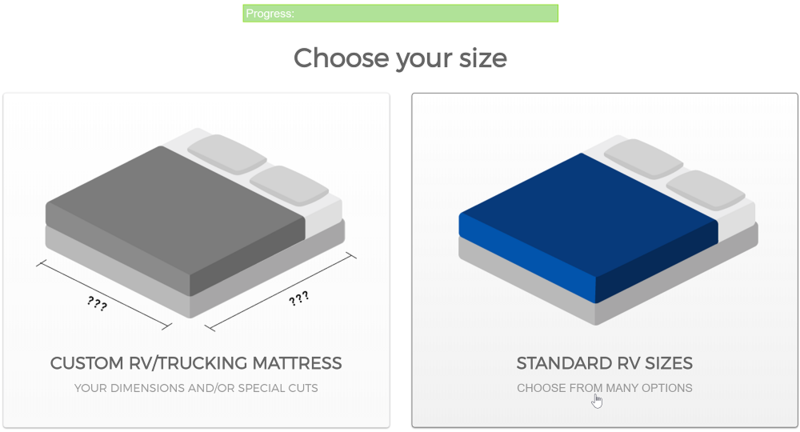 Choose whether you need a standard size mattress or if your RV requires a custom size and shape. Once you’ve selected whether you need standard or custom sizing you can then choose what size you would like. 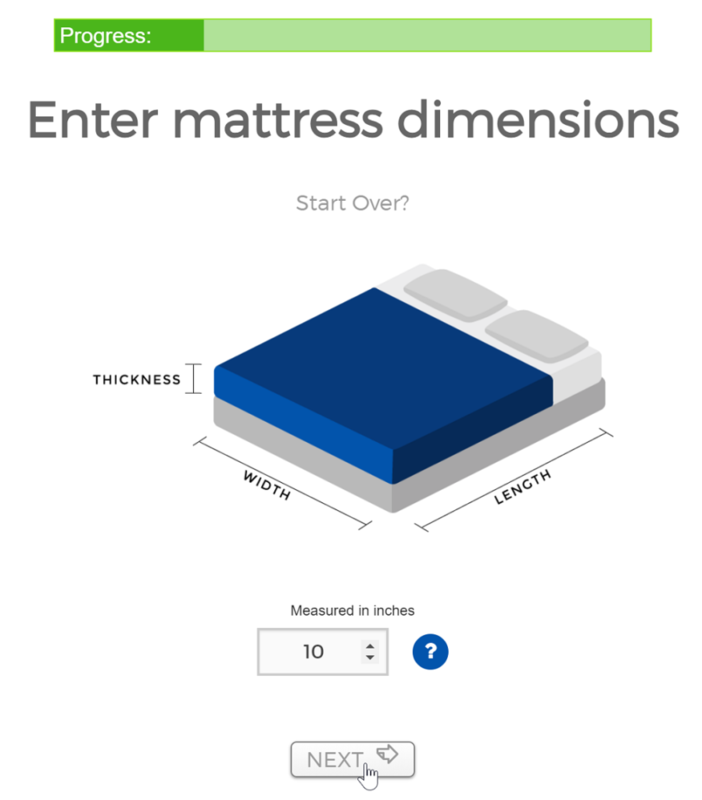 Customers can also choose the height of their Tochta mattress, anywhere from 4″ – 10″, which is a nice option to have for beds that are going to be in tight RV bunks. 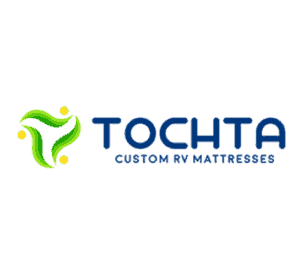 At this point you choose which of the Tochta models you would like to purchase. 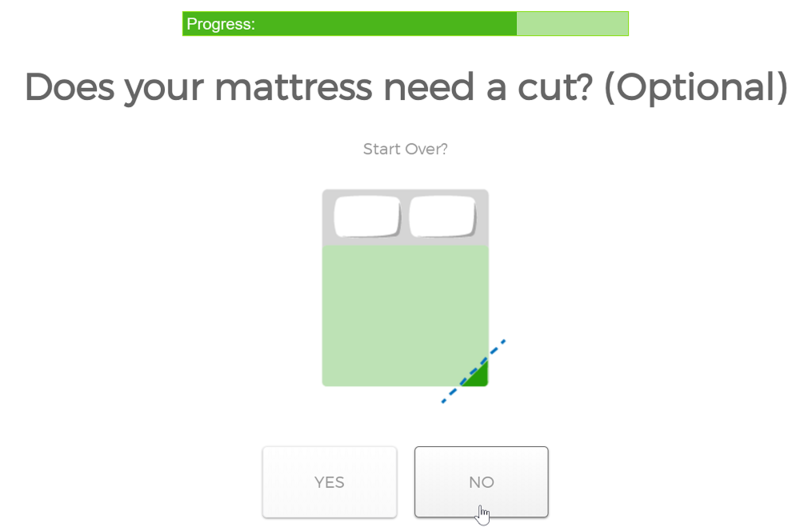 After that you can choose whether your Tochta mattress needs to have a corner cut to better fit the space in the RV. Once you have completed this your choice you can review your order can click Add to Cart. 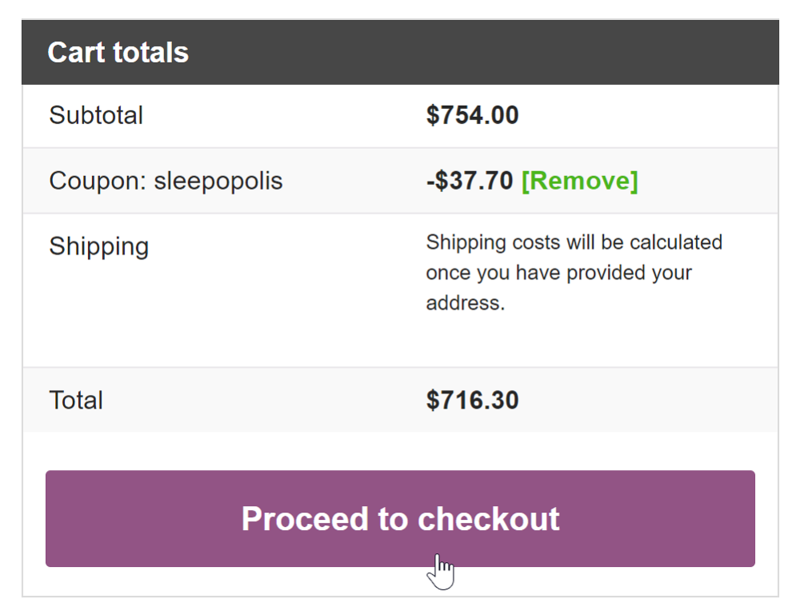 Now you can add SLEEPOPOLIS to the Coupon Code section of your cart and click Apply coupon. 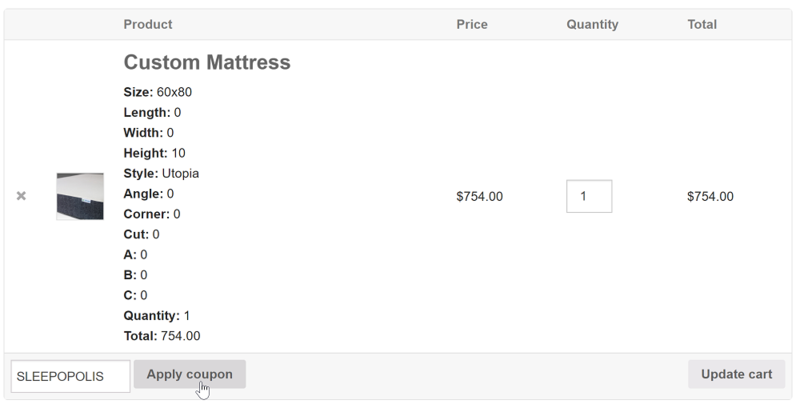 Congratulations, you just save 5% on your Tochta RV mattress purchase. Enjoy your new bed and a great night of sleep in your RV!